You would be forgiven for believing that too much of the world’s wealth is in the hands of too few people, and you could be right, but wasn’t this always the case, throughout history? Anyone with some knowledge of history could probably conclude that there were many times in the past when even fewer people were in control of even more of the (known) world’s wealth at the time, at least notionally. 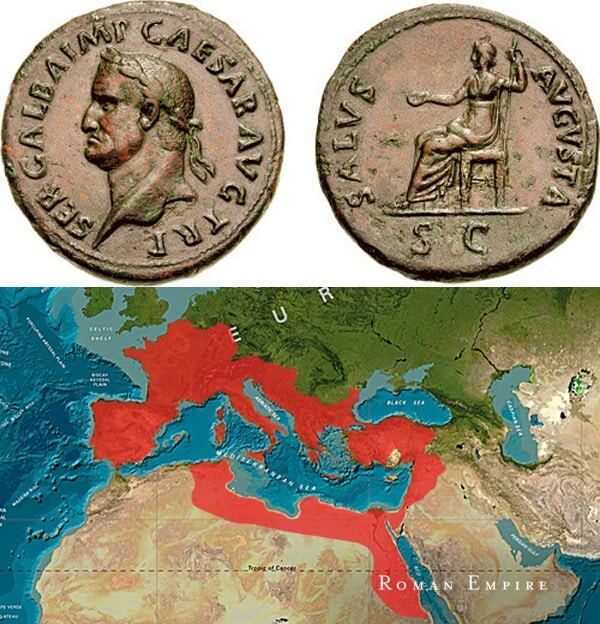 Merely thinking of some of the major empires in the past would suggest that that this was the case, when power was (apparently) absolute, when monarchs ruled by ‘divine right’, or emperors by conquest and therefore owned all that they had conquered. Authoritative sources estimate that today one percent of the world’s population owns, or at least controls, over 50 per cent of the world’s wealth – put slightly differently in raw figures, that just 62 people have now amassed the same wealth as the bottom, poorest 50 per cent of the world’s population. Of course they do not ‘own’ half the world, but in the past this was exactly the case in some societies. 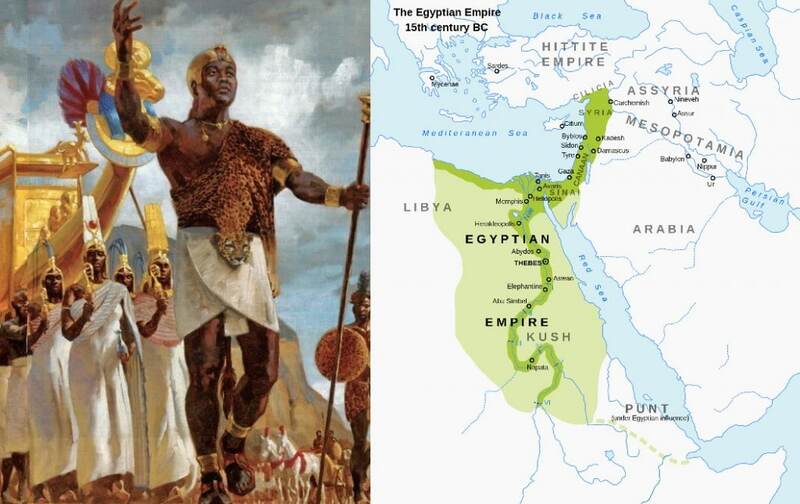 Roughly in chronological order, in the known world, Egyptian pharaohs not only controlled all within the geographical area of the empire, but were also regarded as gods and therefore perfectly entitled to it. Apparently this homage ceased at death, when their sarcophagi were routinely looted, but estimates of the treasure buried with them must have made it hard for their surviving subjects to resist temptation. Roman emperors themselves were notionally the controllers of around 20 per cent of the empire’s wealth – itself now estimated to have been at least one-fifth the wealth of the world – and individually for those such as Augustus around the time of Christ, that amounted to an estimated $4-5 trillion, personally, ie one person controlled four per cent of the world’s wealth. In today’s world, only the Āl Saʻūd royal family and Rothschild family can be listed as being anywhere near in the same bracket in raw numbers – ‘families’, note. On a somewhat smaller scale, the feudal system of the middle ages in Europe in particular – approximately the years 800-1500 – meant that land (and its produce) was granted by the monarch to (usually) high-ranking subjects, in return for loyalty and support as the monarch dictated. Effectively the monarch owned everything, including people, as the latter could not survive without pledging allegiance to their lord, and therefore to the king. 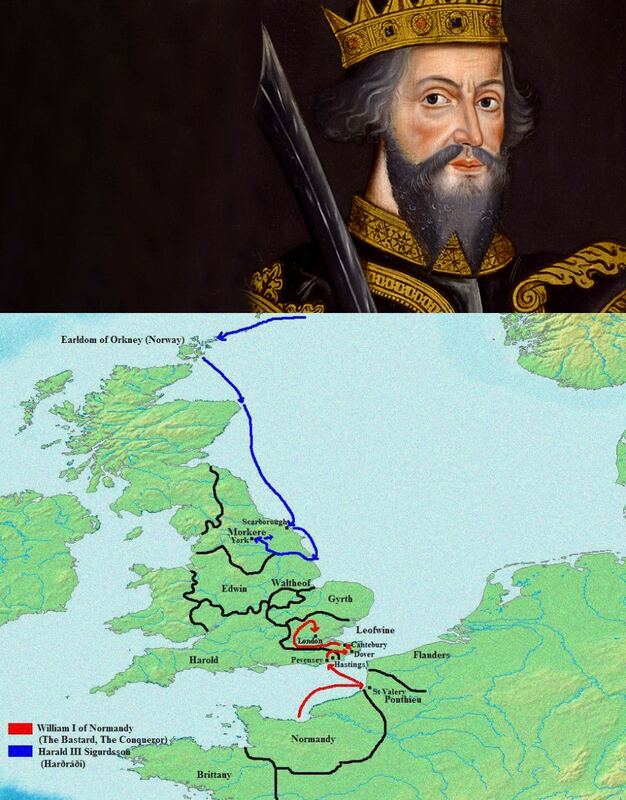 For example, William the Conqueror of England granted large parts of Britain to a few senior henchmen, effectively to run these areas in his name. Modern estimates are that, as well as William himself, Williams de Warrene (1041-88) and Allan Rufus (1040-93) are in the dozen richest people who ever lived. As will have been noticed, land was the most important asset until at least the industrial revolution, and even then what was under it became of just as much importance. 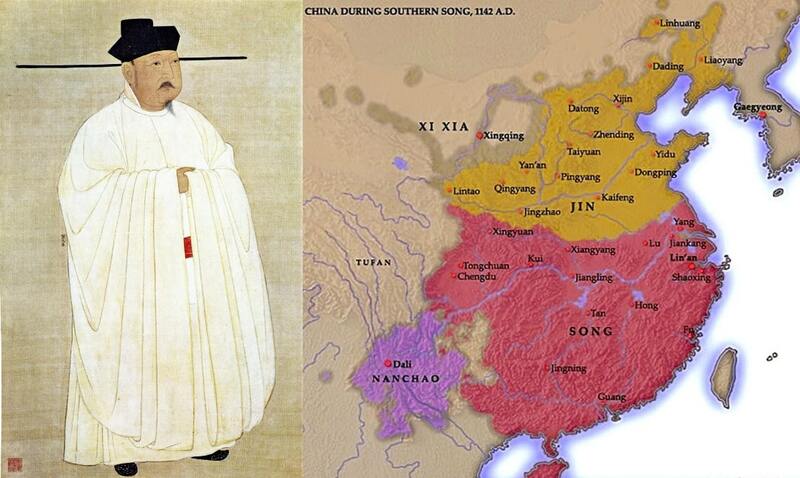 At the same time as the aforementioned William, Emperor Shenzong of Song (25 May 1048 – 1 April 1085) ruled what became modern China, and is estimated to have controlled as much as 30 per cent of the world’s GDP. Wealth (and legality) didn’t come from the barrel of a gun, then, but certainly from military power, the ability to conquer lands and subjugate people. 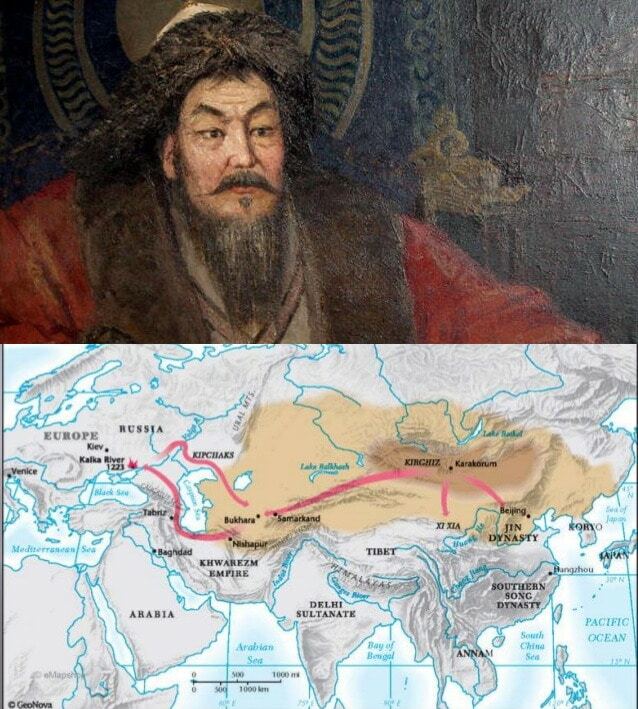 Genghis Khan is a spectacular example – his 13th century empire was once the largest in history, however, he eventually over-reached himself, simply being unable to control the huge area that he had conquered, a fate which had befallen the Romans too: perhaps this still sounds familiar when applied to the empires which grew-up as recently as the 19th and 20th centuries!? Eventually disenfranchised and/or subjugated people become rather restless. 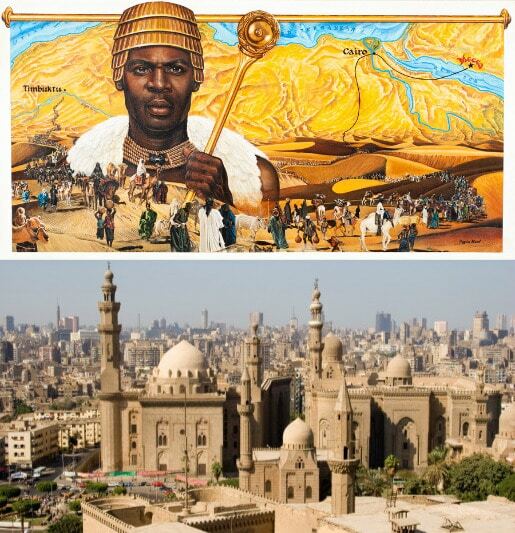 The richest person who ever lived is, according to several authoritative sources, Mansa Musa, the Sultan of Timbuktu or of Mali, which around 1300 when he ruled covered most of west Africa. The area is large, but most importantly it was the biggest producer of gold and salt in the world, such that best estimates put his wealth at a minimum of $400 billion and possibly as high as $700 billion. Of course, the figures quoted are of known or estimated worth, not potential wealth – ie how much gold was yet to be found and/or mined. Regardless, this amount credited to one person at that time indicates that the situation in the modern world isn’t maybe as unusual or lop-sided as we might think. The next important era probably didn’t occur until the industrial revolution, when the type of monopolies changed from land itself to means and methods of production, including control of resources, but also through control of communications. 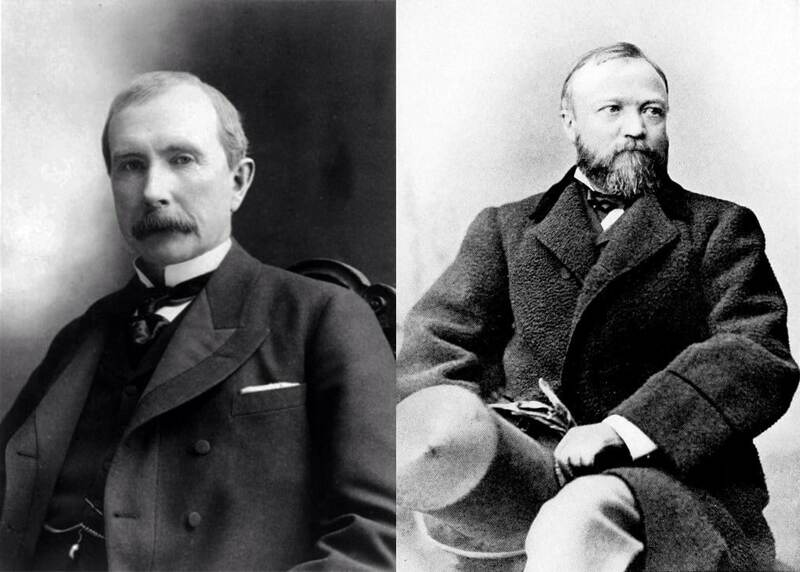 Two of the more recent richest people ever in the world were John D. Rockefeller, who at one point controlled a majority of oil production and distribution in the USA, and Andrew Carnegie, who had similar control over iron and steel also based in the USA. Both of these gentlemen had wealth of well over $300 billion. Perhaps the, at least western world today is not so different from some in history – some form of social organisation has always existed, but the current economic order is not beyond the people’s control. The intervention of governments has, to a large extent, minimised the likelihood of such monopolies occurring today across a broad spectrum of products, and the media. 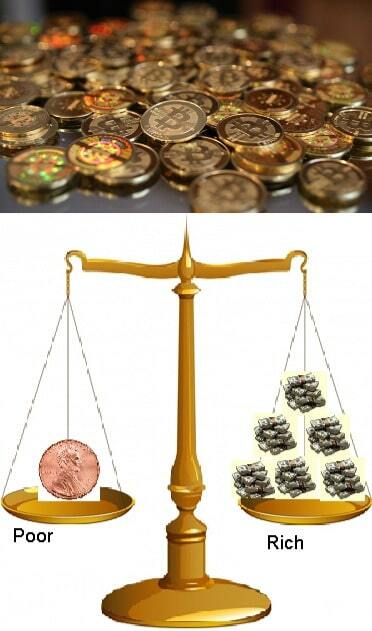 A major difference is that governments are now rather more democratic than in previous centuries, so in theory ‘the people’ have the means to control excessive unequal distribution of wealth, to limit governments ability to impose taxes or implement laws, which could favour the rich, or influence the well-being of the population in general. We should not compare past and current societies on assessed value alone, because comparative inequality over time is difficult to establish mostly because of lack of accurate statistics. However, those available for the last 100 years suggest that inequality has never been as biased it is now since the 1930s. Nevertheless, through education and communication, we now know the factors that drive inequality today – and are able to debunk the supposition that the world must invariably be this way – which means we can challenge it, plus society has the potential to change it. All that’s needed is the will!